Simon lives in the Forest of Dean with his wife and three children although you can usually find him in our Westbury On Trym, Bristol clinic. 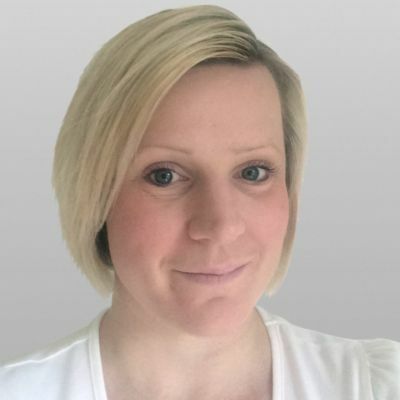 Having worked within the audiology industry for over 20 years, all within the private independent sector, Sam has a wealth of knowledge on all aspects of ear care and hearing solutions including clinical care and Ear Health, Tinnitus management and rehabilitation. Sam also keeps up to date with the continually expanding technologies, how they are best applied and configured ensuring they are bespoke to every patient. 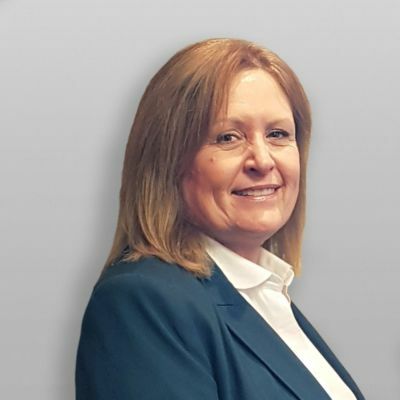 As one of the 2 Directors of Imperial Hearing, Sam has helped steer the company from strength to strength to now being one of the most respected Independent brands in the industry. 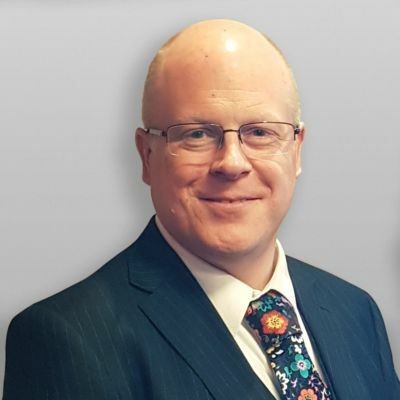 He has been individually recognised and nominated for Audiologist of the year and regularly sits on panels for manufacturers and industry bodies, including over 10 years as a council member and former chairman of leading industry group AIHHP (Association of Independent Hearing Healthcare Professionals). Sam lives in Cheltenham and runs our Head Office Cheltenham clinic. Aaron is registered with the Health Care Professionals Council and is a member of the British Society of Audiologists. 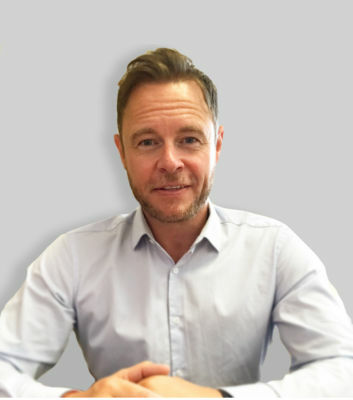 Achieving a Distinction on his theory and a Merit on the practical qualifications in 2007 via the Hearing Aid Council, he has over 10 years of experience fitting all makes and models of hearing instruments. Covering the South West, with Clinics at Nuffield Taunton, Nuffield Exeter and Dulverton, Aaron would also be able to see you in the comfort of your home or the newly opened Taunton centre. All hearing assessments, fittings and wax removal can be done in your choice of locations with complete customer satisfaction our primary goal. Please give us a call to book an appointment. Les began his career with the NHS, and brings over 17 years of clinical experience. He is our Clinical Ear Care specialist, covering Tewkesbury, Swindon and Chipping Sodbury. 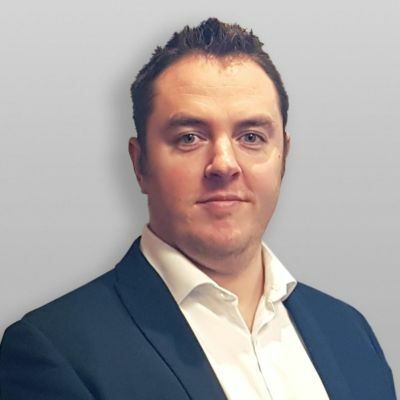 With over 12 years in the NHS as a Senior Audiologist, paired with his knowledge of the latest technology available on the private market, Les can offer a complete all round service. Tim qualified as an audiologist in 2003 after a ten year career in the Ambulance Service as a Paramedic. He worked for two national hearing care providers prior to starting his own practice, AcoustiCare, in 2009. In 2017, to help grow the practice, Tim sold AcoustiCare to Imperial Hearing Ltd and now manages the centre in Poole for us. Tim was one of the first audiologists to pass the latest FdSc degree in Hearing Aid Audiology in 2011. He is a member of the British Society of Hearing Aid Audiologists and is registered with the Health and Care Professions Council. 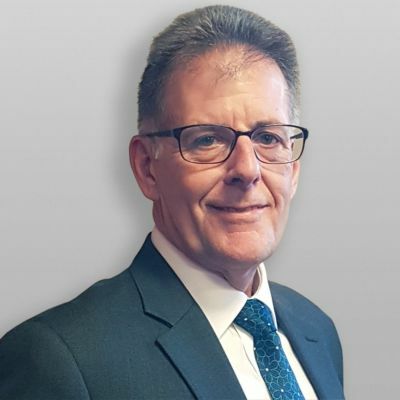 Whilst running Acousticare, Tim served as vice chair of the Hearing Care section of the British Healthcare Trades Association and represented the Hearing Care profession at meetings held at the House of Lords. Deborah qualified as a hearing aid audiologist and in the removal of wax. She divides her time at our Leamington Spa and Coventry centres. Deborah can also arrange domiciliary visits for patients who are not able to come in to the centres. Deborah herself has hearing loss and uses hearing aids. This gives her a unique understanding of how patients are feeling and better able to handle any issues that may be encountered during the adjustment to amplification. After leaving college in the 1970s Simon Cowell (no, not that one) ran his own successful photographic retail business for many years. In 2009 he decided, with his wife Heather, that they would re-train to become Hearing Aid Audiologists. 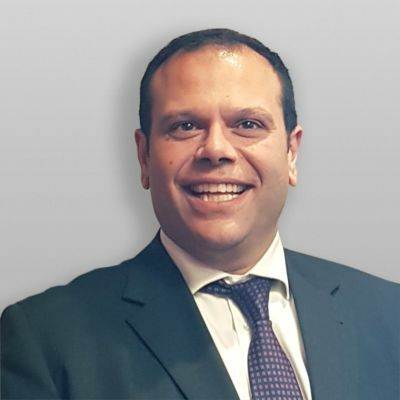 He gained his degree at Anglia Ruskin university in Cambridge and over the past 8 years has helped to establish Clarity Hearing Solutions as one of the most successful independent hearing centres in the South. 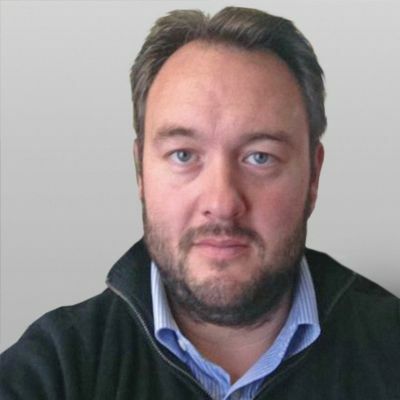 Based at our Christchurch centre Simon has become the technical expert for wireless and Bluetooth systems, and has considerable experience in the fitting of CROS and BICROS hearing systems. 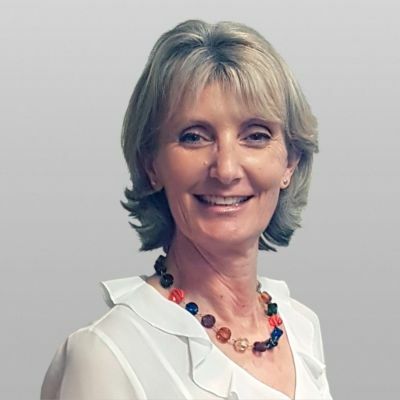 In addition to being a fully qualified and experienced hearing aid audiologist, Heather has over 25 years nursing experience. Trained to undertake the full range of ear wax removal procedures, Heather can also offer advice on ear wax management, tinnitus and general ear healthcare. Heather is based at our Verwood centre. 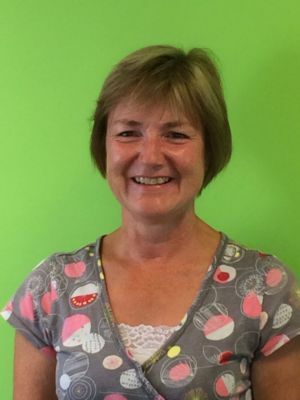 However, she also covers home visits across the Dorset area as well as outreach centres in Southbourne at Shelley Manor Medical Centre, The Barrington Centre in Ferndown and at Verwood Surgery where you can pop in for a chat, assessment of wax and a screening hearing test. Sarah started training in 2000 and qualified as an Audiologist in 2002. After working for 12 years in the NHS she made the move to the private sector and has never looked back! 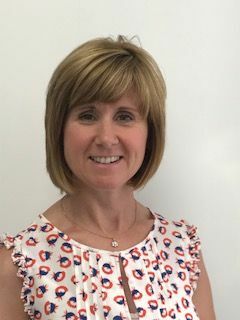 She became a Registered Hearing Aid Dispenser in 2012, and after working for a national provider has settled into life working as an Independent Audiologist. Sophie offers a first-class ear wax removal service to patients across a number of Imperial Hearing Centres including Cheltenham, Tewkesbury, Bristol and Swindon. 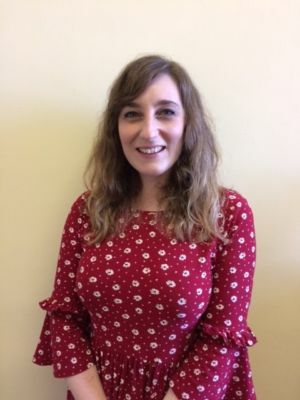 Fully qualified in all aspects of ear wax removal, Sophie is passionate about providing her patients with the highest quality of care, spending time assessing each case on an individual basis. "I felt that I wanted to write to acknowledge the excellent treatment and care I received from Sophie at the Westbury on Trym Centre. I have suffered with wax build up in my ears on and off all of my life. Consequently, there have been many occasions when I have had wax removed, but I have never previously received the level of care provided by Sophie. She made sure that I was comfortably seated, explained the treatment she was about to apply, asked if I was happy with the proposed treatment, and then during the treatment, she checked at intervals that I was still feeling OK. Her level of care was first class and was the best I have ever received and exceeded my expectations. Sophie also explained to me that I have narrow ear canals which could be the reason for the recurring problem. That was useful information as I had always wondered why this keeps happening to me. She also made recommendations that I can do at home to help the problem."